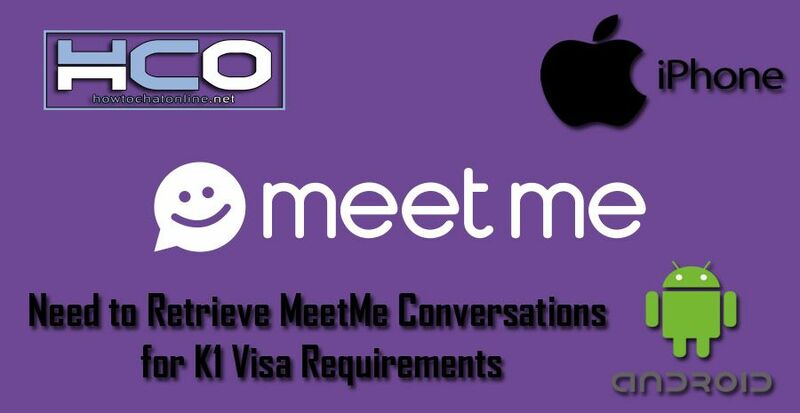 I need to retrieve my meet me account which I need it for my k1 visa requirements. me and my fiancee needs to retrieve our first conversations in our meet me account where we first met. hope u could help us thank you! I assume your account has deleted because of the way you told the problem. If your MeetMe account deleted, this will be impossible to recover your account. However if your account still exists on MeetMe but you can’t just reach it, there are ways that you can find it. If you can remember your last profile picture on MeetMe and if you still have that picture, you can search it on Google Images to find your account. You can see your user name at the link of your profile. Tap/Click on upload on image. Choose file and select your picture. Wait Google to load results. Check results if you can see MeetMe account. Request your MeetMe password with your username. If you can’t contact to MeetMe staff. Ask them if they can help about retrieve your account. 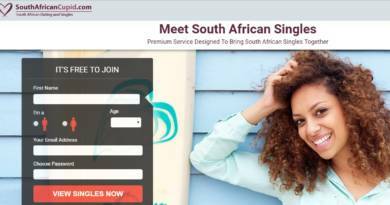 Alternatively you can check your emails which you have registered to MeetMe. If you received something with summary of those messages through your email addresses, that can be also a good proof for you. I wish the best for you and I hope you are going to resolve this problem as soon as possible. Don’t forget to contact MeetMe!